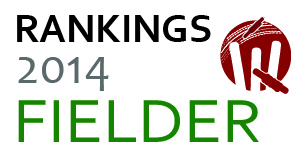 The ODI Bowler’s Ranking 2014 is out! 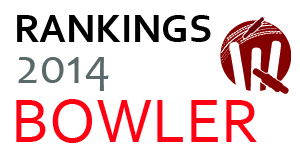 in the Ninth edition of Vineet’s Cricket Rankings (Check out the ODI Bowler Rankings 2013 here)! There were a decent number of new bowlers coming in but the year belonged to the veterans. And there are lots of surprises here, in fact, the bowling Top 30 almost got entirely revamped with a lot of new bowlers coming in. Bangladesh, India, and Sri Lanka did quite well to claim 3 spots in top 30. However, South Africa and Australia with 4 in Top 30 stood heads over shoulders above others. However, Bangaldesh with 3 bowlers in Top 15 stands out as the best bowling attack. Where are the 2013 Top Bowlers? 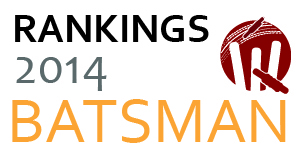 Saeed Ajmal stayed put at no 5 but the top 4 crashed out of Top 10.